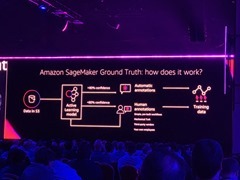 A story about having the right tool for the right job, AWS saying their offerings are so complete, giving customers choice. Choice comes with complexity though (my words, not his obviously!). I’ve talked this week about checkbox ticking. AWS says the other clouds providers do have some limited functionality but not as complete as AWS which is fair. Everyone does check-box ticking, I think AWS is currently also rounding out its enterprise offerings, newly released SFTP service is one of those tick-box services which others have. Lots of time spent on going through services, particularly storage with a number of announcements including cheaper Glacier and File services for Windows. Enterprises very much need AWS to help simplify the use of AWS services. Lashing together all the services is hard, AWS is recognising it needs to do better. 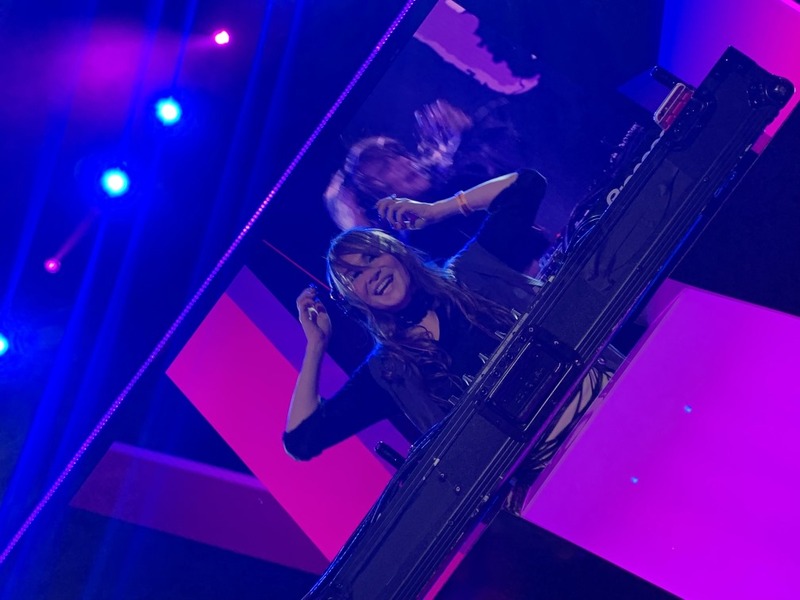 AWS Control Tower was announced as an easy way to set up a multi-account environment or Landing Zone with prescribed guard rails so you can say for example that particular accounts to not allow internet access for an account. I am attending a Landing Zone workshop later today, I hope this is covered. Announcements like this, a Security Hub a Data Lake creator announced as well, simplicity focused products which enterprises need. Databases need to be free! A dig at Oracle and Microsoft SQL Server, saying they’re old and propriety. 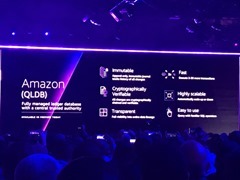 A recent announcement for Aurora which is AWSs arguably most flexible database they’re putting a whole lot of effort into, including making it serverless last year. Recent announcement were Global Databases and Parallel Query. DynamoDB Read/Write Capacity on Demand was announced which means its easier to setup new DynamoDB when you don’t know the workload profile before hand, scale up and down on demand. Amazon Timestream is a new serverless database specifically for time series data, must faster and cheaper than a relational database. Interesting to have a whole new database for this. Amazon announced two new blockchain services after a lot of talking to customers to see what valid use cases are rather than building something just for optics. I was really surprised nothing for blockchain was announced last year but Amazon says its taken its time to create something useful. Amazon Quantum Ledge Database – for a central trusted authority. 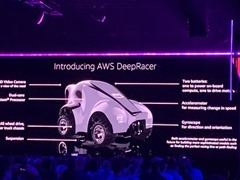 Amazon Elastic Inference was announced which is adding GPUs when inference is running, just add a GPU on the fly to any EC2 instance when you need it. Impressive, this is added GPU hardware capability to a running EC2 instance on the fly. 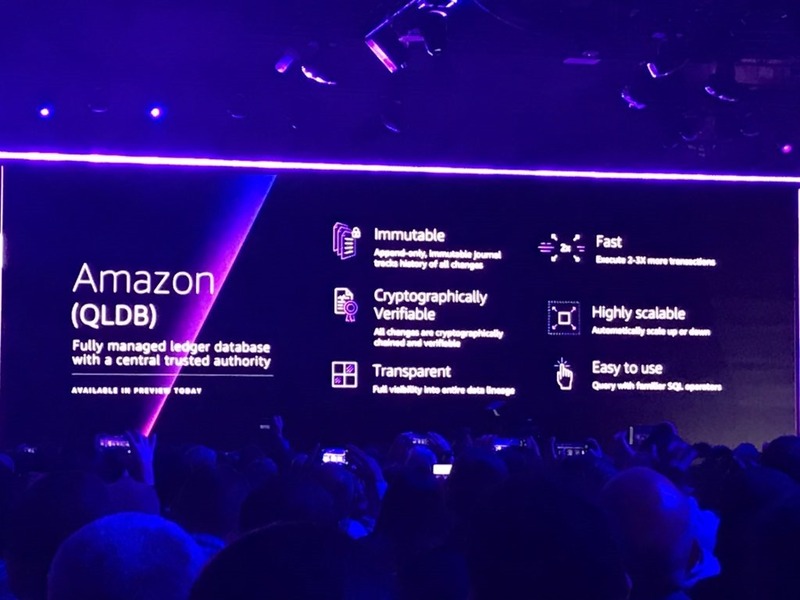 Another new AWS processor for ML was announced called AWS Inferentia (Monday Night Live announced a new ARM CPU processor). SageMaker is also being updated with . I had done the SageMaker lab yesterday and could see you needed some specialist knowledge so this looks interesting. 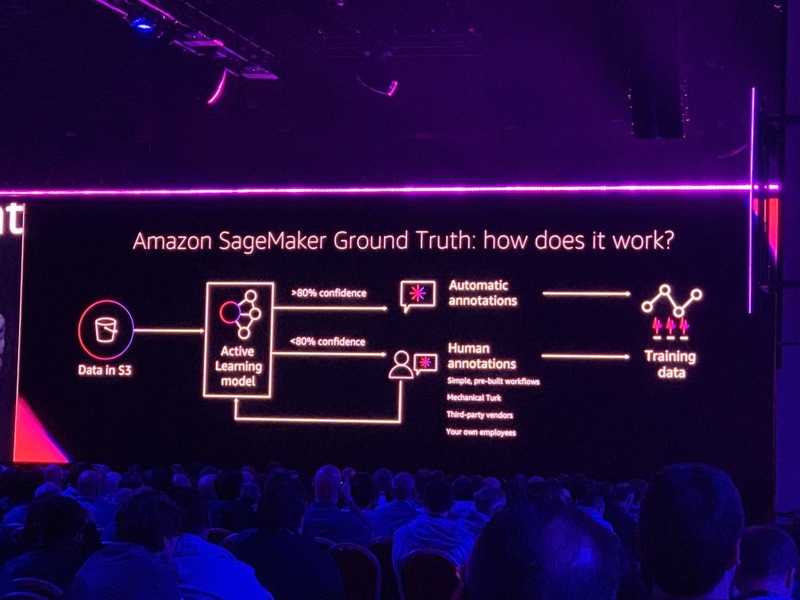 SageMaker GroundTruth is interesting, you can now use machines to do your ML model creating, if its below a certainly threshold it an be passed onto a human. 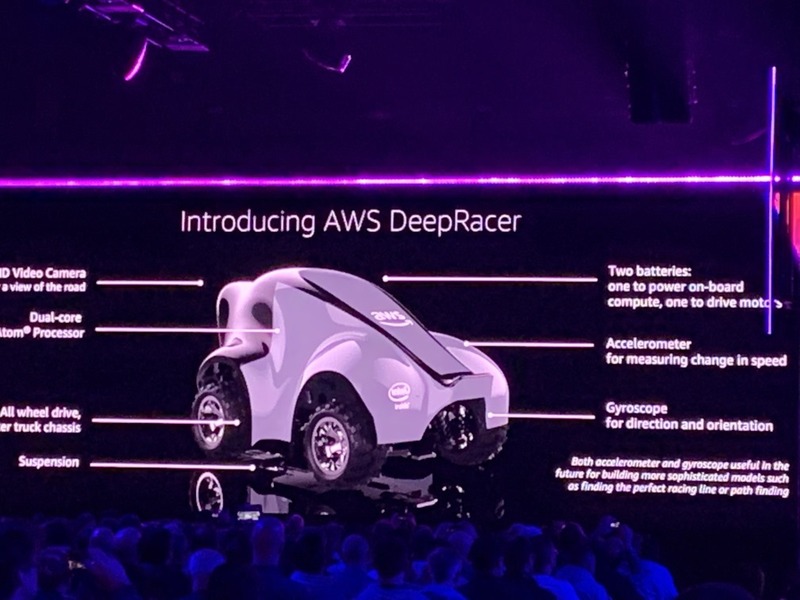 DeepRacer, looks very cool, a 1/18th size car with a camera built-in for machine learning, like DeepLens in a car! DeepRacer League which is a global car racing league! More and more machine learning announcement but where you don’t actually need any ML experience. ML as a utility. A story about enterprises moving on-premises to the cloud. Its hard work but they need to do it, the longer they wait the deeper the ditch is. VMware CEO, Pat Gelsinger came on stage to talk about VMware Cloud on AWS. Then Andy did a very interesting new announcement, AWS Outposts which is AWS hardware on premises. Although this isn’t AWS on vSphere on prem, you will be able to run VMware Cloud on AWS on AWS Outpost (got it?). This is a very clear signal AWS is now doing hybrid cloud and its own vBlocks ;-). From the VMware blurb: AWS Outposts are fully managed and configurable server and network installations that will be built with AWS-designed hardware, to bring AWS on-premises to customers’ data centers. 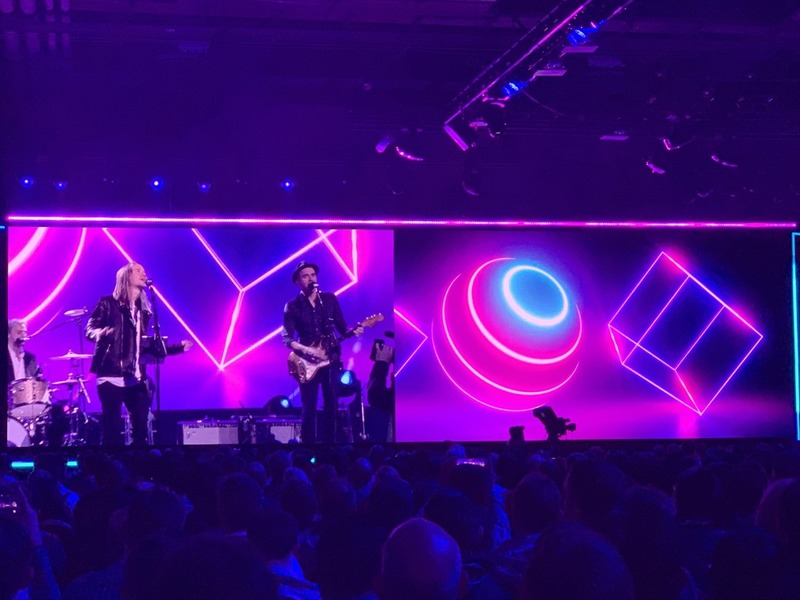 VMware Cloud on AWS Outposts will be a fully managed VMware Software Defined Data Center (SDDC) that includes vSphere, NSX, vSAN and vCenter running on AWS Outposts servers and network infrastructure in customers data centers or co-location facilities. This was one of the announcements with VMware I had been thinking since VMware Cloud on AWS was announced. There was always an obvious one-way street for VMware workloads heading to Amazon but there must have been something initially thought about which was the other way round. Azure forms a bridge with on-prem with Azure Stack and Amazon now realises it can’t always expect customers to be 100% in the hybrid cloud. Pat also mentioned CloudFoundation for EC2 as part of the VMware Outposts announcement. This is VMware tech for EC2 running on AWS Outposts integrating Outposts EC2 environment with VMware environments. This incudes NSX, AppDefense, Cloud Operations, vRealize Cloud Management, vADP extended to AWS EBS Snapshots. AWS offerings are now so broad, I’m happy to see more focus on simplifying putting together existing services. AWS touts the right tool for every job but this can be seen in reality as a different tool for every job. Customers need more help to curate their choices and in fact remove some of the choice but still be able to use the best tool technically for the job, but this becomes Amazon’s problem. Lots of nods to the enterprise, AWS is starting to meet more enterprises where they are and deal with their scale issues. New multi-account setup and security offerings, being able to centrally curate services is very useful. 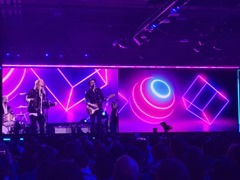 Then the biggest announcement of the show so far which is AWS Outposts, true hybrid cloud.